COMMENTS: These are my favorite lids to use for sugar scrubs. Very durable and professional looking. "58/400 White Dome Top Cap - F217 Liner"
COMMENTS: These dome lids add a stylish look to jars, from bath salts to scrubs, everything looks great in jars with these lids! COMMENTS: These are beautiful Lids they just put a professional look to your product. • It makes your jar look bigger. COMMENTS: These lids perform perfectly, the domed lids are my favorite choice. "Great for bath salts "
COMMENTS: Great quality! Look great! "Use this for my 4oz sugar scrubs jars"
COMMENTS: I used this for my 4oz sugar scrubs jar, makes it look nice. I tried the ribbed and it looked all right but this one makes it look a little nicer and more upscaled. COMMENTS: I love using these caps. They are great for placing your store logo on top. "Great lid choice for the 4oz clear containers"
COMMENTS: Nice dome shape looks great with the 4oz clear plastic jars. COMMENTS: Love this lid for labeling since my labels are white! "I bought the wrong size"
COMMENTS: I got the 4oz instead of the 8 oz. I wish they came in other colors like blue, real and pink. The dome gives the jars a nice look. COMMENTS: Love the look of this top...works great! "Perfect for 2 oz body butter! " COMMENTS: I have no complaints with these lids, they work well and I will buy them again when I run out. COMMENTS: I use these lids with the 4oz oval jars. I jar the goat milk and honey lotion in them to sell. These lids make my jars look elegant and streamline. I much prefer these lids to the plain ribbed tops. COMMENTS: This is a really nice product. Seals easily and quickly, with no leakage. The done-shaped lid is a nice touch. Will buy again. COMMENTS: Fits awesome. Looks very professional. Easy to use. Love it! COMMENTS: I love working with these lids - they don't leak and are very sleek. COMMENTS: It is very professional looking and nice for the whipped lotions and the top feels so smooth. It is such high quality. "Dome Top Cap - F217 Liner"
COMMENTS: They are so easy to hold on too, they don't fall out of your hands easy. COMMENTS: White Dome Top Caps are good for all my jar products. COMMENTS: These are the cutest lids, I use them with the clear 2oz for my moisturizers and they are just so cute. 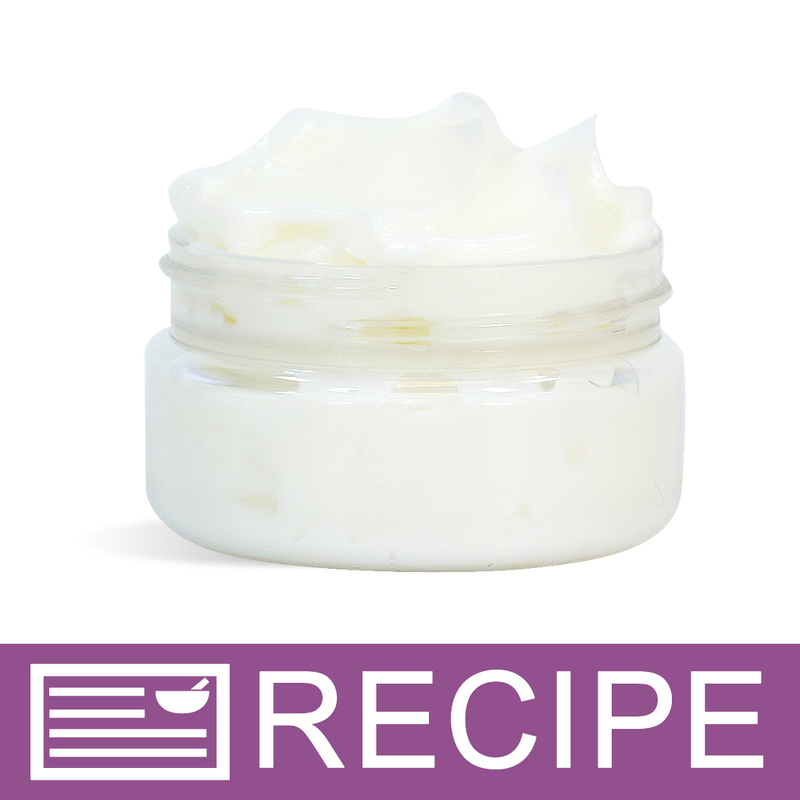 COMMENTS: These jars are perfect for Foaming Bath Whip or Sugar Scrubs! They look very professional! COMMENTS: I love the dome lids. They are very clean and professional looking. These are good quality. COMMENTS: I like this dome shape top. Looks very nice in white. COMMENTS: This cap makes my 2 ounce jar look like a high end product. I will be using this one for a while. Prices through WSP are consistently better than other places I have tried. COMMENTS: Love that these come with liners. COMMENTS: This Lid is perfect fit for my jars! COMMENTS: I really like this cap on top of my jars, looks very nice and professional. COMMENTS: I like this cap for my face creams. The finished jars look very nice with my label. "use with my body butters"
COMMENTS: This cap fits the 58/400 4 oz jar so well. I like the clean appearance of the white lid and jar. The lid is easy to fit and tighten on the jar. These gave my final products a very clean and professional appearance. Will reorder. COMMENTS: these are lovely! used them with the oval jars and it was perfect! I usually prefer black lids but wanted something to make my body butters POP! Boy did it work, its amazing what packaging does to sales! COMMENTS: dome caps are my favorite. it looks great with lotions and creams. COMMENTS: I first bought these when they were on sale, and they are now a permanent part of my product line. I use them for butters and creams to differentiate them from my scrubs and cleansers (which get a flat top). I absolutely love that they come with liners which actually consistently work. I have bought separate liners for products before which I had to really work with to get them to adhere. The price is good as well. My only complaint is that I can not put a label on top (such as those denoting the fragrance). This is not a big deal as I usually list this on the front label. I hope they never stop carrying these as they are a hallmark of my butters and creams. I am planning on trying them with my hair conditioner balm next. "Clean and Neat Container Tops"
COMMENTS: I love these clean, neat little container tops. The smooth, rounded edges give the container a gentler look. Nice and sturdy. COMMENTS: Awesome! Perfect! Looks great with the containers I purchased! VERY HAPPY! A++++ all the way! I couldnt ask for better!
" White Dome Top Cap - F217 Liner"
COMMENTS: I love the dome lids! COMMENTS: I use this with the little 4 oz oval jar and the clear sealer, just love it. Use it for my scrubs and it doesn't leak!! "Do shrink bands work okay with dome caps?" Staff Answer Yes, they work fine with a dome lid. "Are these flat enough on the top to be able to put round sticker? What size fits? I have other 2oz dome jars that I can put a 1 1/2 in round sticker on the lid, just wanted to make sure these were the same. Thanks!" Staff Answer The 1.5" round label would fit this lid perfectly. "Are these available in smaller amounts? (400 pieces)"
Staff Answer If you do not with to purchase a full case of lids and you only need 400, you would need to purchase multiples of the 48pc set to equal close to the 400 needed. 8 - 48pc sets will give you 384. You can then choose to order another 48pc set and have more, or choose the other smaller quantities to add up to 400. Smaller than 400? absolutely!!! the smallest amount of caps you can get is one! there are all the options on the product home page. Hope this helps! "Is this item the cap or liner, or both?" Staff Answer It is a white dome top cap with an F217 liner inside of it.